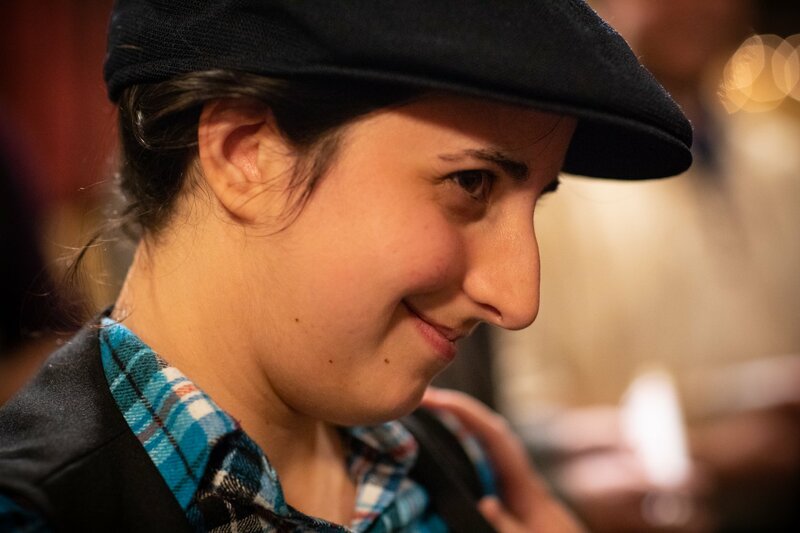 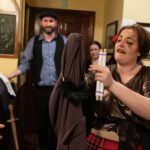 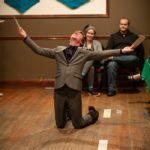 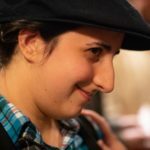 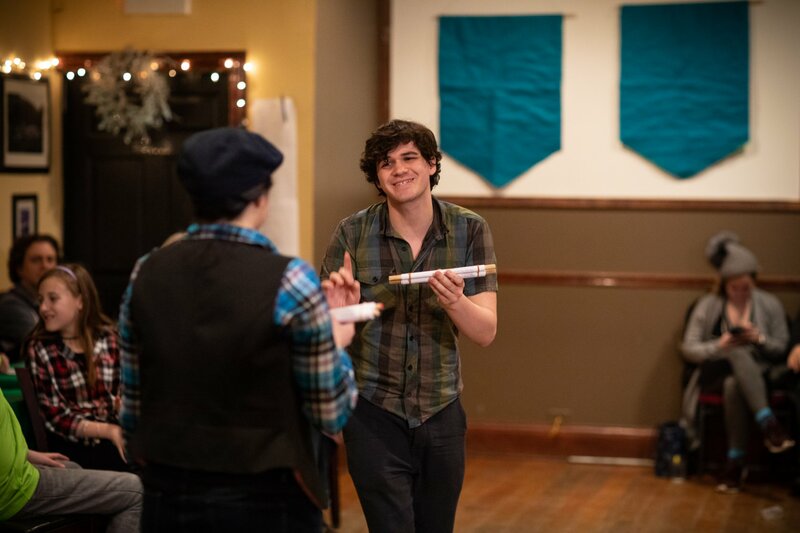 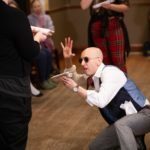 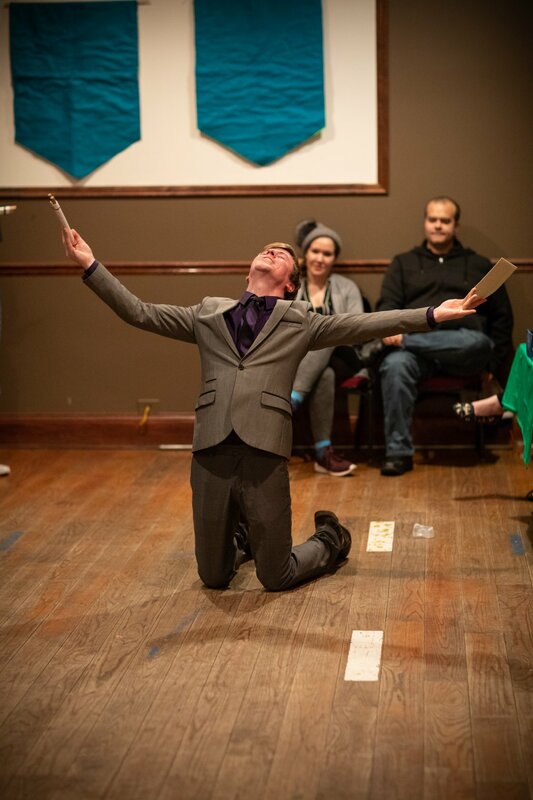 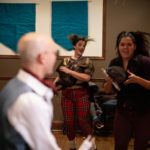 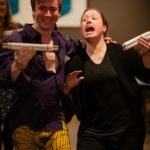 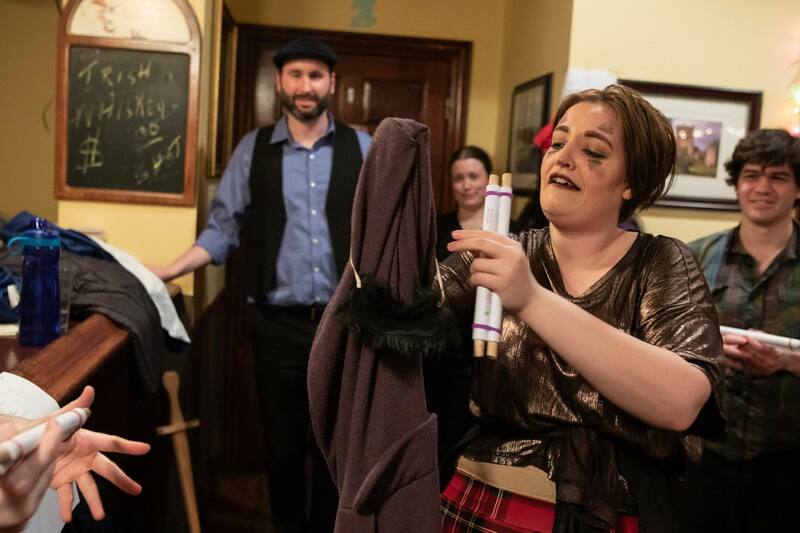 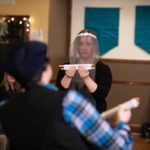 Twelfth Night Photos – Unrehearsed Shakespeare Co. 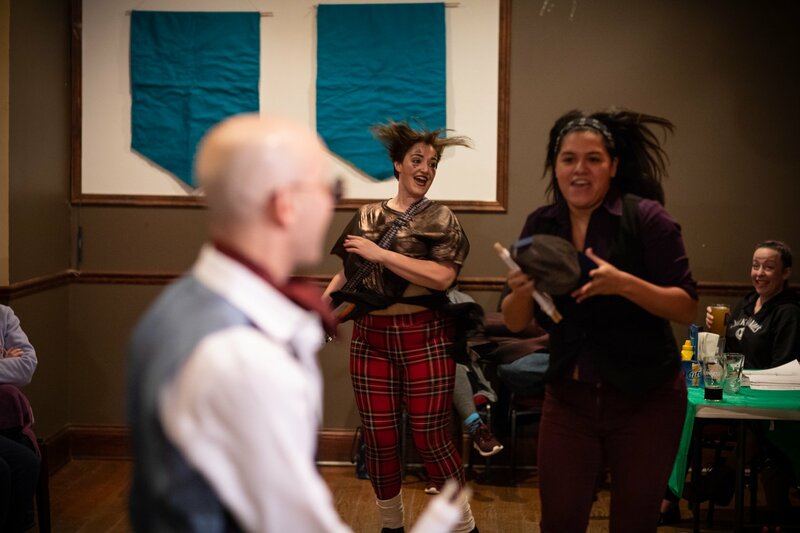 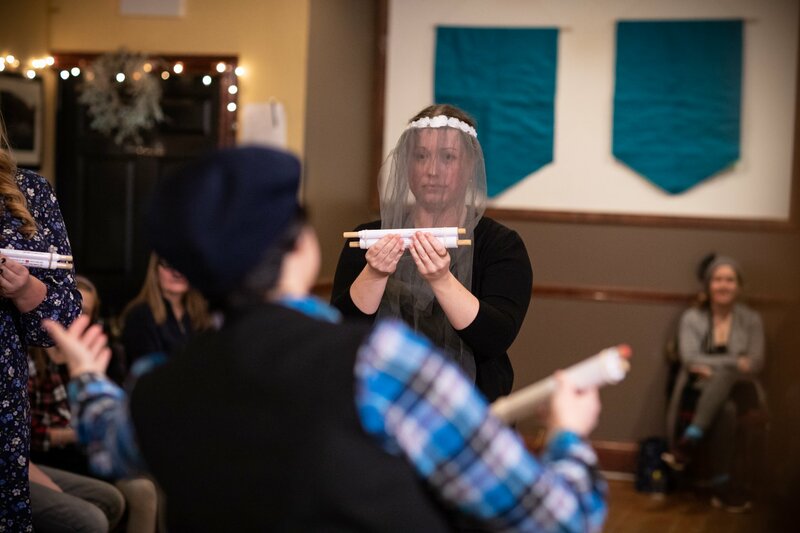 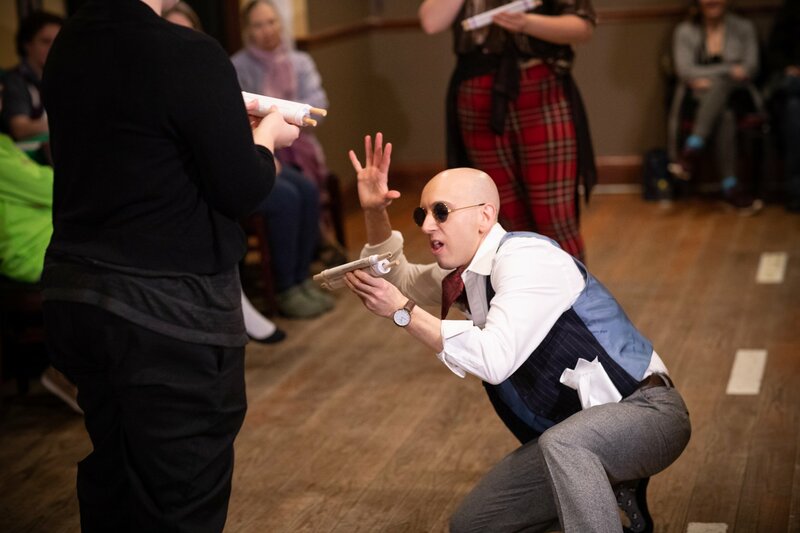 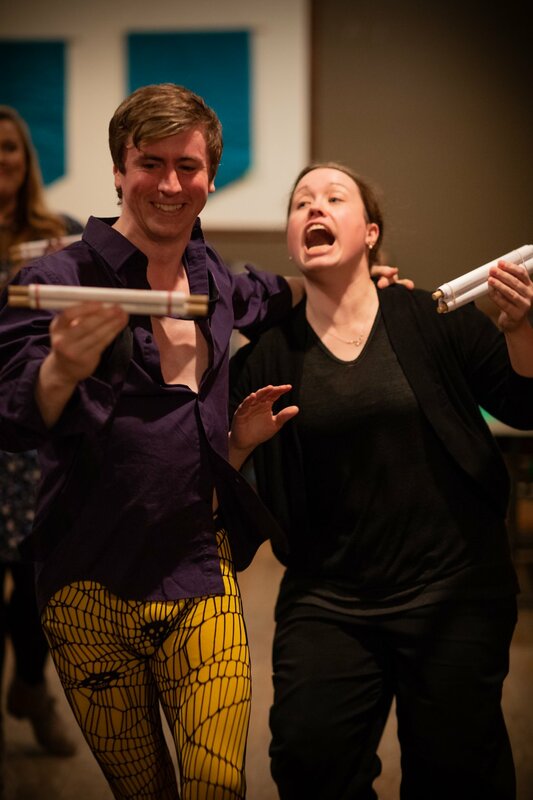 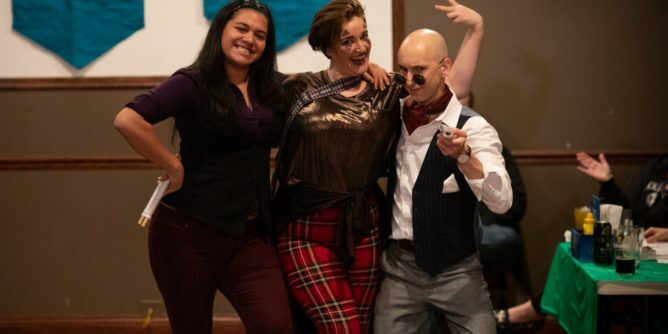 Photos from our 2019 performance of Twelfth Night are rolling in! 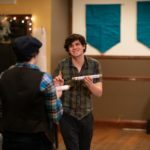 You can see a few here, and check out all of them on our Facebook Page!